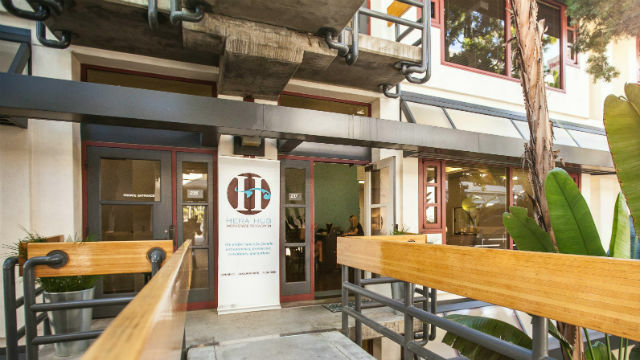 San Diego’s Hera Hub, a co-working space and business accelerator for women entrepreneurs, announced its eighth U.S. location with a new office in Temecula. The new licensed location will support Hera Hub’s mission to assist 20,000 women in the launch and growth of their businesses by the end of 2020. “Women business owners are excited to have Hera Hub coming to Temecula because they find working from home, or the local coffee shop, to be isolating and distracting, which makes it difficult for them to be productive,” said Dr. Alisha Wilkins, an organizational psychologist who will operate the Temecula office. Hera Hub’s shared workspaces serve women across multiple industries, including biotech, high tech, law, and accounting, as well as individual creative workers like artists and designers. Weekly educational seminars, intensive workshops, and one-on-one mentoring are offered to strengthen the business acumen and ties among members. Pop-up co-working days and workshops for the Temecula office will begin this month, and the doors will officially open in the summer. While Hera Hub was designed for women, it is open to all independent workers.